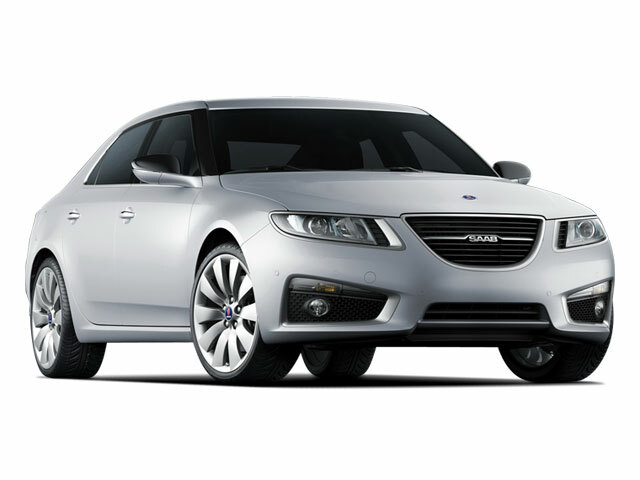 The Saab 9-5 was completely redesigned for 2011. For 2012, small changes have been made, including revised suspension tuning for a better ride. Inside, metallic trim has been added, and digital radio and satellite navigation are now standard. The 9-5 has an all-turbo powertrain lineup, bringing the power of larger engines without the fuel economy disadvantages of upsizing. The Turbo4 model is powered by a 220-horsepower, 2.0L turbocharged 4-cylinder engine. 9-5 Turbo6 models come with a 300-hp, 2.8L turbo V6. The smaller engine is E85-capable, meaning that it can be fueled with a blend of up to 85 percent ethanol. Transmissions on either model include a 6-speed manual or 6-speed automatic. Turbo6 models include Saab's XWD all-wheel drive system--a system that's geared both for sport-minded driving as well as inclement weather, using an electronic limited-slip rear differential and center differential system to send power quickly to the wheels with more traction. In normal driving, the system sends about 60 percent of engine torque to the rear wheels. 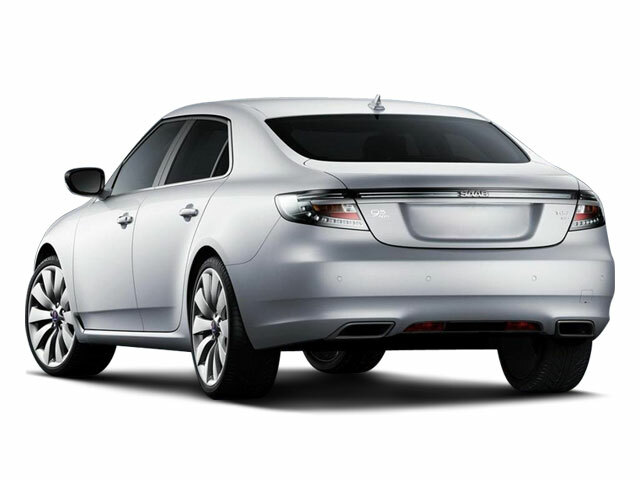 Completely redesigned for 2011 with a sleek, clean shape on the outside and an interior that builds on Saab's past, the 9-5 is about seven inches longer than the 9-5 it replaced, with most of that added length going to legroom in the cabin. The interior itself carries what Saab calls a "progressive Scandinavian design" and is appointed with materials that stand out in its class; gauges and controls are more clearly inspired by Saab's aircraft heritage. All models get an engine start-stop button on the center console between the front seats and backseat passengers can get their own temperature control. At the top of the new 9-5 range is the performance-oriented 9-5 Aero, which adds more aggressive aerodynamics in front and in back, plus fog lamps, adaptive cornering lamps, rectangular exhaust tips and larger 19-inch alloy wheels with performance tires. The sporty Aero model doesn't ride as stiffly as you might expect, thanks to DriveSense, an adaptive chassis control system that includes three modes--comfort, sport and intelligent, which firms up the dampers only when needed. Standard equipment on the Aero is greatly expanded compared to the other models--to include variable-effort quick-ratio power steering, a panoramic moonroof, bi-xenon headlamps, perforated leather upholstery, sport seats, remote start and upgraded trim throughout. Also among the innovative tech features available on the 9-5 are an aircraft-style head-up display, bi-xenon adaptive lighting, automatic headlamp leveling and dynamic parking assistance--all part of the Technology Package. The 11-speaker premium surround sound system from harman/kardon, includes an 8-inch touch-screen with navigation system and 10 GB for music storage. A backseat DVD player is also available, including wireless headphones and viewing screens that fold out from the seatbacks. It's offered as part of the Rear Passenger Package that bundles the DVD system with tri-zone climate control, rear-seat audio controls and a separate rear forced-air vent. 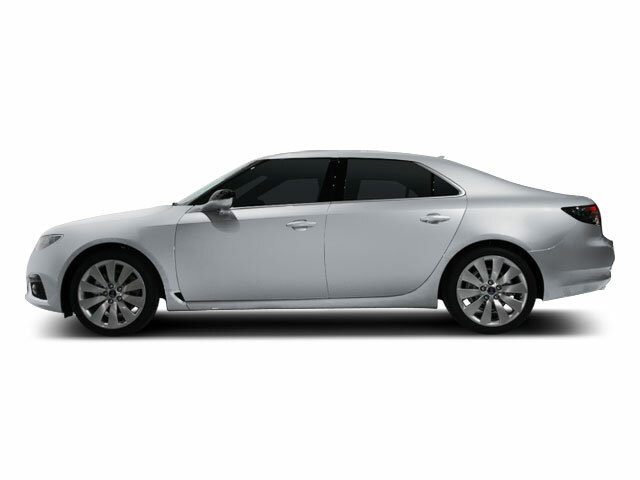 With its sleek, simple exterior and distinctly Scandinavian-styled interior, the 2012 Saab 9-5 stands out as different in a class of sport sedans that tend to all follow a similar boilerplate. Shoppers who appreciate comfortable seating and lots of legroom would likely be impressed by the 9-5's interior as well, and its turbo-charged engine lineup promises to be more fuel-efficient than the bigger 6- and 8-cylinder engines of rival models. In addition, tech features like the head-up display help it stand out in a crowded mid-size luxury market and give a nod to Saab's aircraft heritage.